Labelscar.com has a good look back at the history of the Park Lane Mall. This mall in Reno was torn down about a year ago, but the attached Gottschalks was kept up and operating. Now Gottschalks is closing too, and the last vestige of the mall will be demolished soon. 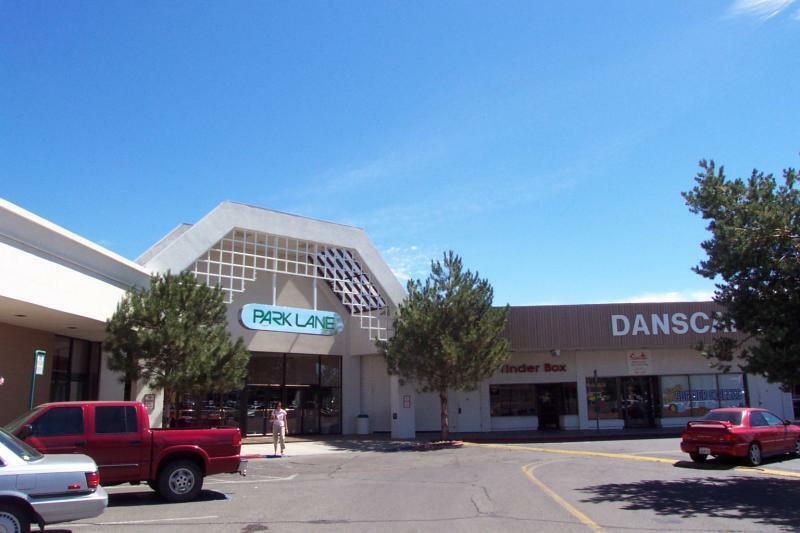 I used to go to Park Lane Mall quite a lot back in the day when I was underage, since there wasn’t a lot else for kids to do in Reno. It was never a great mall, but it was the only place in Reno back then to find a Hot Topic and Spencer’s Gifts. Looking back it almost seems like we spent more time there than at Meadowood Mall, although I’m sure we hit them all equally. I look back on it nostalgically, but the fact is now there’s a big empty hole right on Virginia Street just begging to be filled, and hopefully the developers can come up with something inventive instead of just another Summit Sierra clone. Ken at the Urban Blog has a few ideas about what the new Park Lane should look like, but I think in this economy we’re going to see it remain a hole for the time being.